Don’t neglect your lawn in the winter. For your lawn to stay healthy it still needs to be maintained. During the winter months, many homeowners forget about their lawn and put less effort in to maintaining it and keeping it healthy. Your grass does go dormant, but you still need to water your lawn. It does not need as much water as the summer months, but you should still water it at least one day a week. Keeping your lawn watered during winter keeps the grass roots healthy. Preemergents help protect your lawn from weeds later in the spring and early summer. You should apply preemergents in the late winter months and early spring. Provide some extra air for grassroots by aerating your lawn. Use a spade to take out spikes of soil across your lawn to make holes for planting seeds. 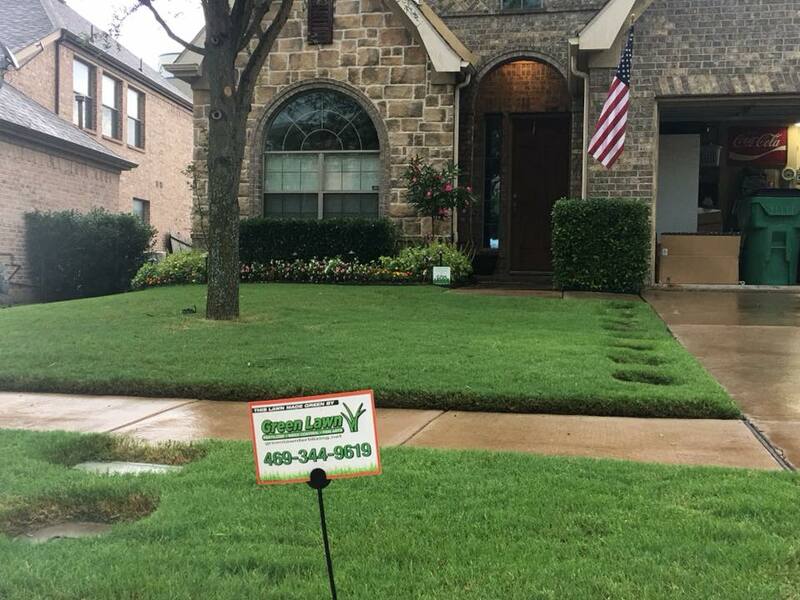 If your lawn is large, you might want to rent a motorized aerator or a manual one. Make sure you continue to give your lawn some attention in the winter months. Keeping it watered is certainly a top priority. And, in the event we have ice or snow, make sure you don’t have heavy foot traffic or vehicles on the grass. We aim to keep your lawn healthy all year long. Contact us today for a free quote! Preemergents can also be applied throughout the year, and will still prevent new weeds that sprout, however most weeds sprout during spring and fall. For best results apply herbicides when the soil temperature is around 55 degrees or above for at least 36 to 72 hours (ideally this will be two weeks before seed germination).